What is the THE Teaching Excellence Summit? Robust, rigorous and fit-for-purpose university teaching is vital to society as we move into the fourth industrial revolution, where many of today’s jobs may be automated and where the rise of artificial intelligence raises profound questions about the skills and attributes that humans will need to thrive in the future. Teaching is surely the most fundamental role of any university. With such serious issues facing us all, best practice in university teaching is more important now than ever before.Therefore, Times Higher Education is delighted to be working with Western University to deliver the 2019 Teaching Excellence Summit, to help ensure that excellent, future-proof university teaching secures its place at the top of the agenda of university leaders around the world. The first THE summit to be held in Canada aims to explore global themes that will greatly influence the future of higher education. How do we overcome barriers to mobility and create clearer pathways for our students to the world of educational opportunities that exist beyond their national borders? How can we integrate more technology, including artificial intelligence in higher education? How do we leverage technology to improve teaching and learning? How can we continually challenge ourselves to innovate and embrace artificial intelligence across the academy, not only in what we teach, but how we teach? How can universities better design inclusive campuses to achieve both greater access and excellence? What is the role of universities in achieving access and building inclusive societies in an era of post-colonial and post-conflict reconciliation, migration, and social change? Join leaders, policymakers, investors and scholars from around the world to explore together what that future may hold. Click here to find out more about the summit. 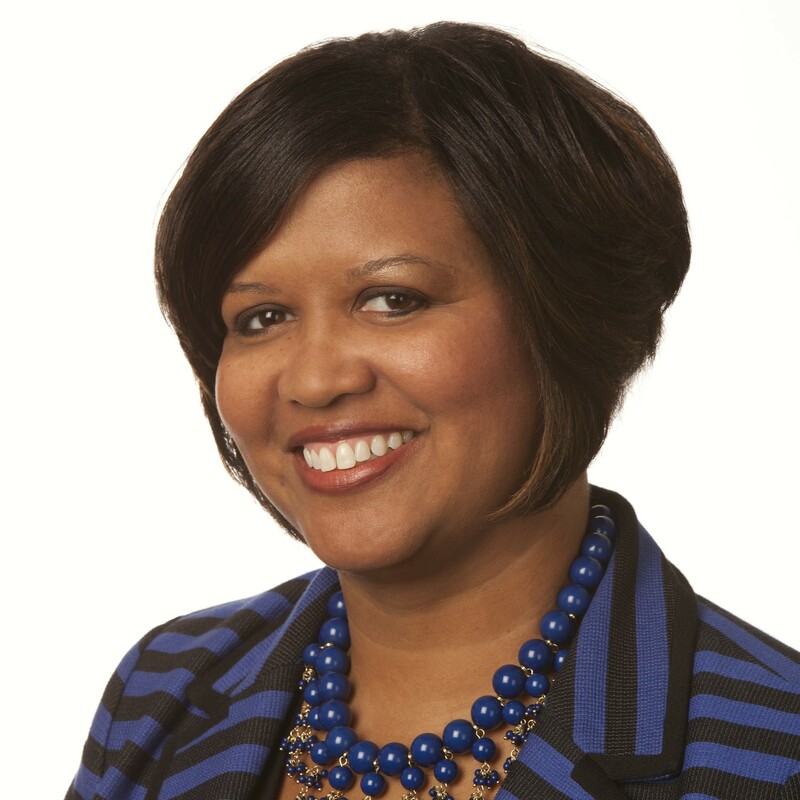 Alongside her vice-presidential role, Tia Brown McNair is executive director for the Truth, Racial Healing and Transformation Campus Centers at AAC&U in Washington DC. She oversees funded projects and AAC&U’s programmes on equity, inclusive excellence, high-impact educational practices and student success, including AAC&U’s Network for Academic Renewal series of yearly working conferences. She also directs AAC&U’s Summer Institute on high-impact educational practices and student success. She is the lead author of Becoming a Student-Ready College: A New Culture of Leadership for Student Success (2016). Dr Garza has spent more than 30 years at Tecnológico de Monterrey, his alma mater, in various academic and leadership positions, including director of research and graduate programmes, and dean of the School of Engineering. He developed the Tec21 Educational Model and was named academic vice-rector of the institution. As a research professor at the Centre for Research in Computer Science, he taught courses as well as participating in international research projects. He was president of the Global Engineering Deans Council in 2010-11. 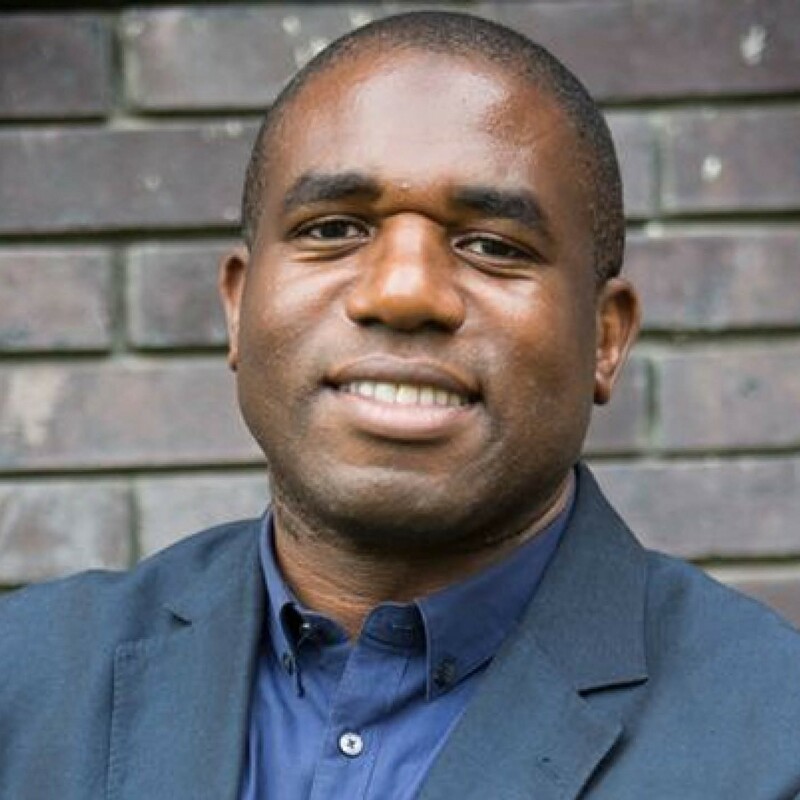 David Lammy has been the Labour MP for Tottenham since 2000. He has served as higher education minister (2007-10) when he established the Skills Funding Agency and the National Apprenticeship Service. He campaigns for social justice and diversity and led a campaign calling on the universities of Oxford and Cambridge to improve access for students from under-represented and disadvantaged backgrounds. In 2016, he led the Lammy review into the treatment of and outcomes for Black, Asian and Minority Ethnic individuals in the criminal justice system. He is a fellow of Birkbeck, University of London and St John’s College, Durham University. Kevin Lamoureux is a faculty member at the University of Winnipeg and a well-known public speaker. He has served as associate vice-president for the University of Winnipeg, education lead for the National Centre for Truth and Reconciliation, and as scholar in residence for several school divisions. He has appeared on television, in documentaries, in print and in the media. He is committed to reconciliation and contributing to an even better Canada for all children to grow up in. 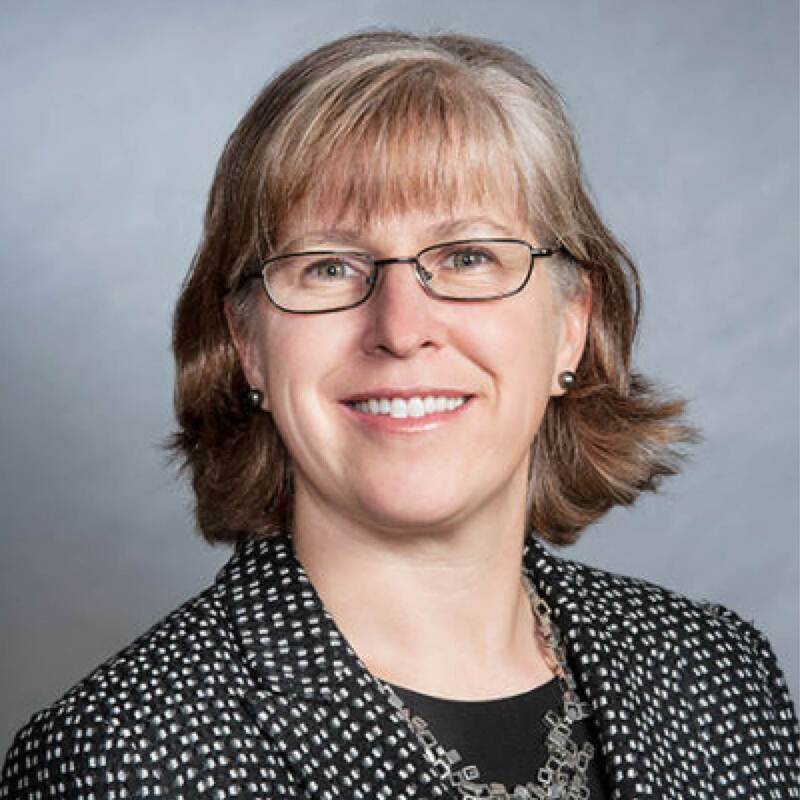 Professor McCahan fulfils two roles at the University of Toronto – vice-provost for innovations in undergraduate education and vice-provost for academic programmes. She leads a set of IT and data initiatives at the University of Toronto aimed at improving learning experiences and outcomes for faculty and students. Prior to her current roles, she was vice-dean, undergraduate in the Faculty of Applied Science and Engineering, where she led the redesign of the undergraduate curriculum of the mechanical and industrial engineering programmes. 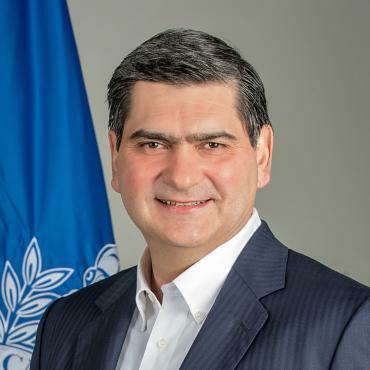 David McKay started his career at RBC in 1988 as a computer programmer before moving to the bank’s retail banking arm. He held progressively senior roles in Canada and Japan and was named Retail Banker of the Year in 2012 and 2015 by Retail Banker International. 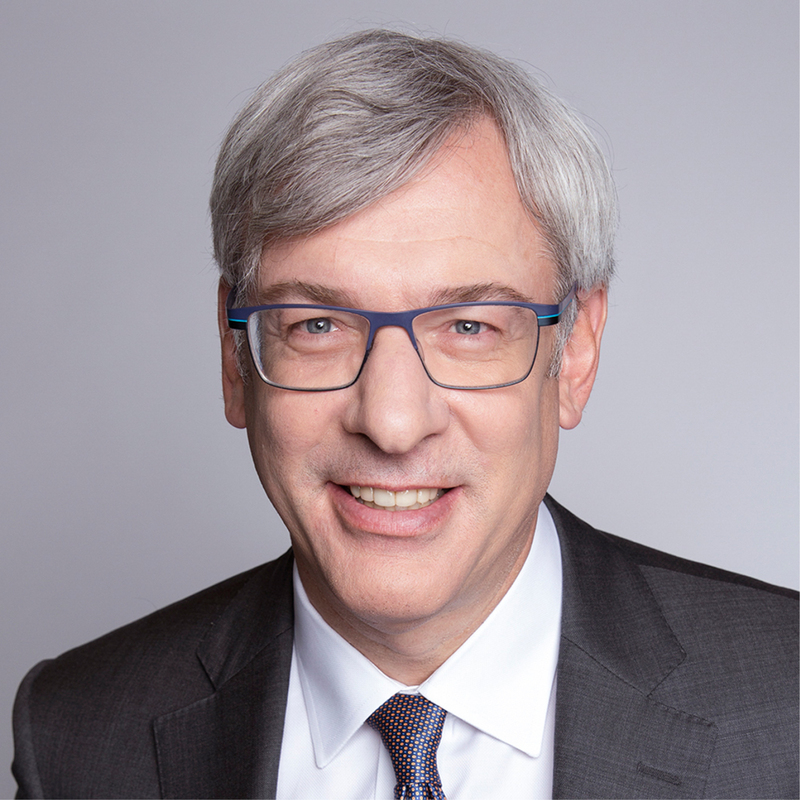 He is a champion for Canada’s innovation ecosystem and leads RBC’s support for and partnerships with universities, start-ups and accelerators, particularly in transformational technologies such as artificial intelligence and blockchain. He is the co-chair of the Business/Higher Education Round Table. 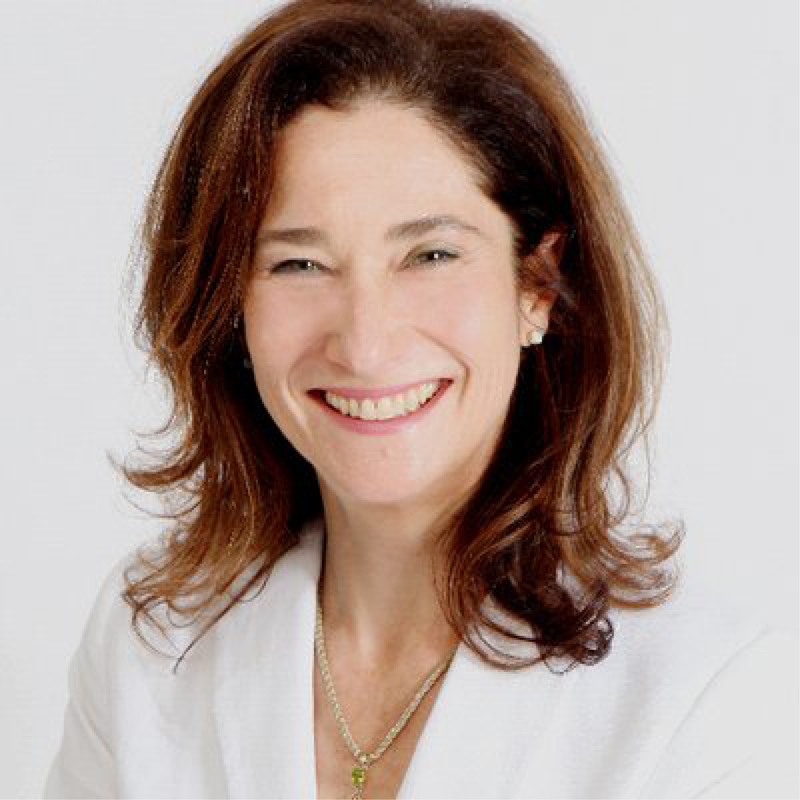 Joanna Newman joined the Association of Commonwealth Universities in April 2017 and is also a senior research fellow in the history faculty of King’s College London. Before taking up her current role, she served as vice-principal (international) of King’s, director of the UK Higher Education International Unit (now Universities UK International) and head of higher education at the British Library. In 2014, Dr Newman was made a Member of the Order of the British Empire in recognition of her work promoting British higher education internationally. 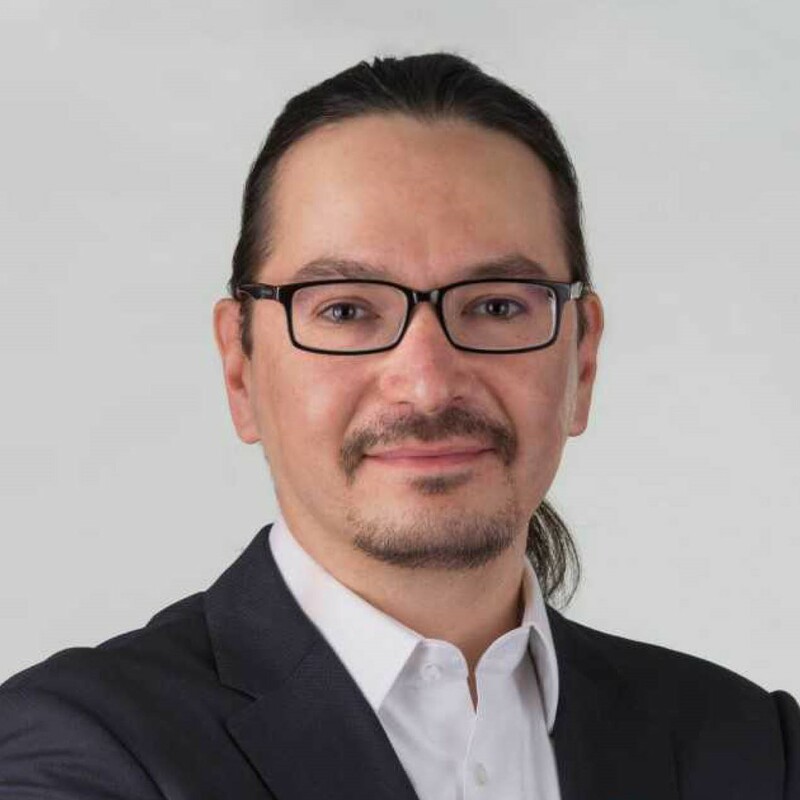 Professor Ottmann is an international researcher, advocate and change-maker who aims to transform practices inclusive of Indigenous leadership, methodologies and pedagogies. She is Anishinaabe (Saulteaux), a former elementary and high school teacher and principal. 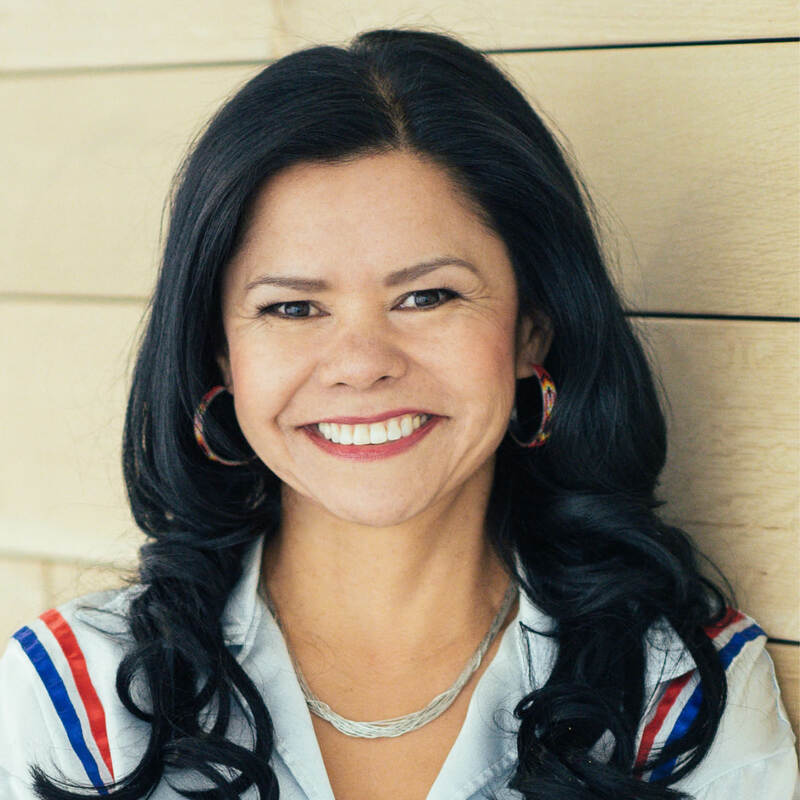 She was at the University of Calgary for 13 years where her roles included coordinator of the First Nations, Métis and Inuit undergraduate teacher education programme and director of Indigenous education initiatives within the Werklund School of Education. She also co-chaired the Werklund School of Education Indigenous strategy, and alongside the provost, the university-wide Indigenous strategy. 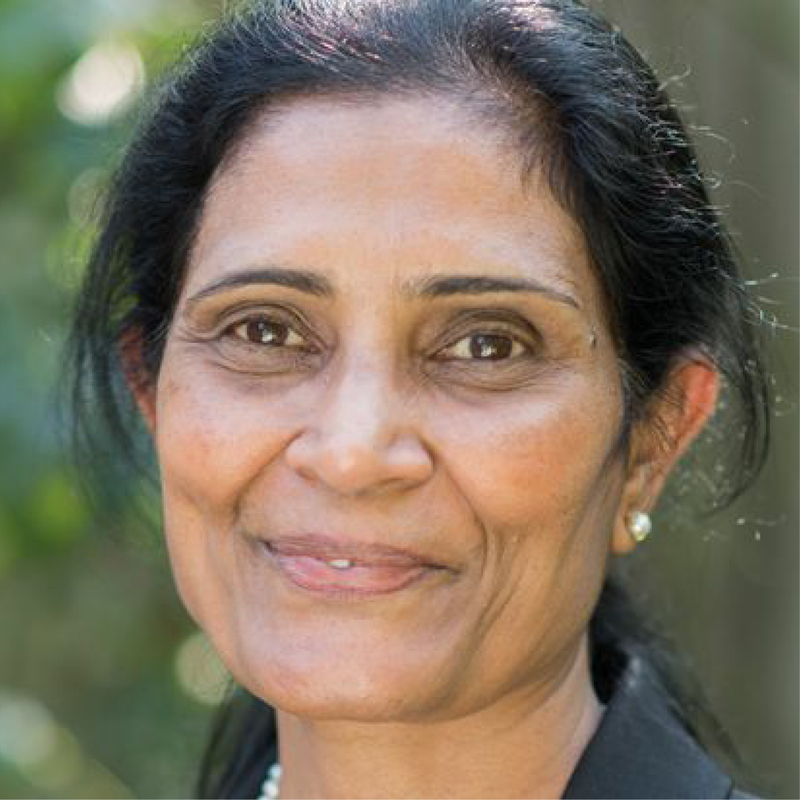 Prior to taking on her current role, Nirmala Rao spent eight years as pro-director of the School of Oriental and African Studies, University of London. Before that, she was pro-warden for academic affairs at Goldsmiths, University of London. She has also acted as an adviser to the UK Audit Commission and the Office of the Deputy Prime Minister. 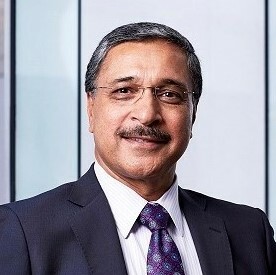 Prior to his current role, Professor Saini was vice-president of the University of Toronto and principal (chief executive) of the University of Toronto Mississauga, where he was also a professor of biology. Previously, he served as director-general of the Plant Biology Research Institute at the University de Montreal and dean of the Faculty of Environment at the University of Waterloo. An educational visionary and distinguished scientist, his research on plant biology and biotechnology has focused on the cellular mechanisms behind crop survival and yield in hazardous environments. The talks were relevant to academia today, well planned and the discussion elements allowed topics to be explored in depth. I can honestly say that it is the most friendly conference I have ever attended, with introductions, conversations and networking taking place very naturally thanks to the setup. I would urge colleagues to attend. It was an excellent intellectual knowledge feast with dedication to the fundamentals of teaching and excellence. The THE Teaching Excellence Summit is a great opportunity to debate and explore issues such as how universities can improve teaching in the advancement of knowledge and development, dealing with the future trends.. The use of virtual reality technology in teaching does not improve learning outcomes, but students overwhelmingly favour the tool over more traditional methods, a study has found.